Heidarbaer in Reykjahverfi is between Husavik and Myvatn, 20 km away from Husavik, at the road 87. 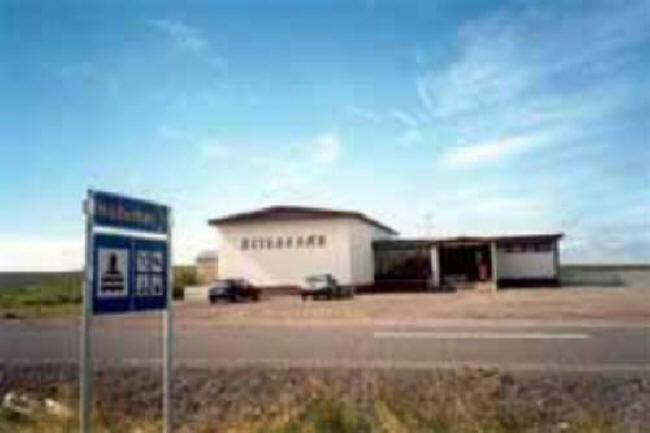 At Heidarbaer there is a shop, restaurant, swimming pool, camping place and a sleeping-bag accommodation. 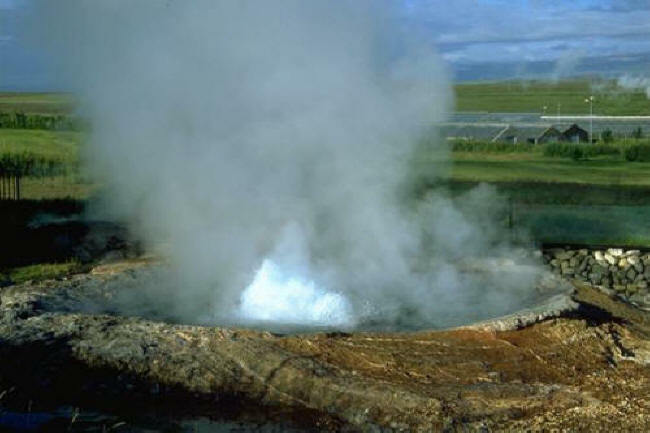 From here it is not far to the main attractions of north-east Iceland, for example Myvatn, Godafoss, Asbyrgi, Jokulsargljufur og Laxa í Adaldalur. In the Guesthouse at Heidarbaer there is 3 double rooms, where you can choose from a fully catered guesthouse service or sleeping bag accommodation. 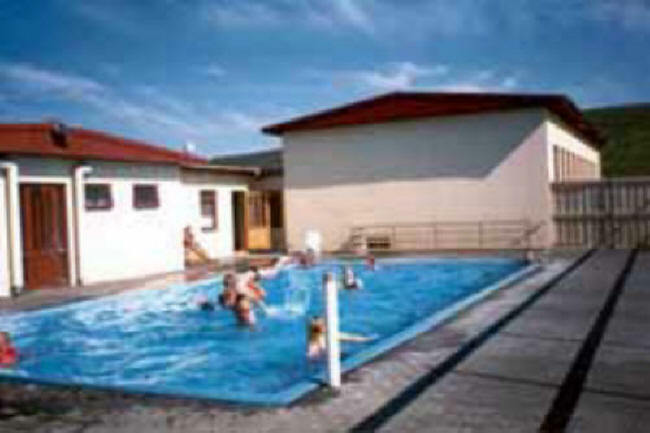 In the Guesthouse at Skogar 2 there are Guesthouse with 2 double rooms and 1 single room, in a lovely home 6 km from Heidarbaer at road 87 to Husavik.